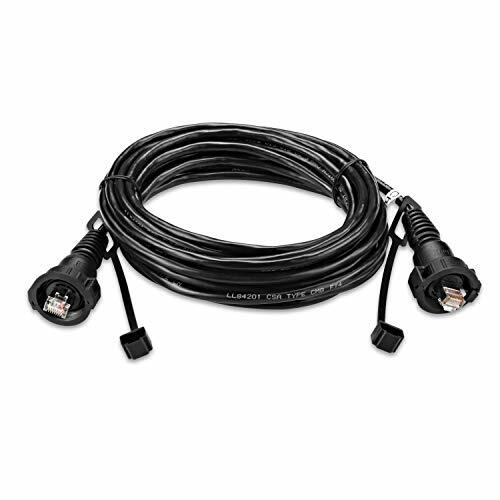 20 Marine Network Cable, RJ45. 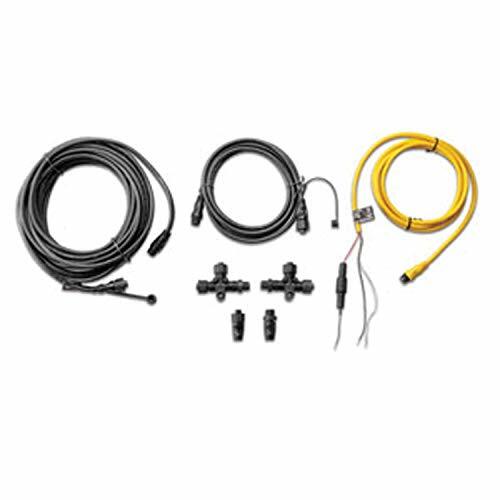 Our starter Kit has everything you need to build a basic NMEA 2000 network on your boat. 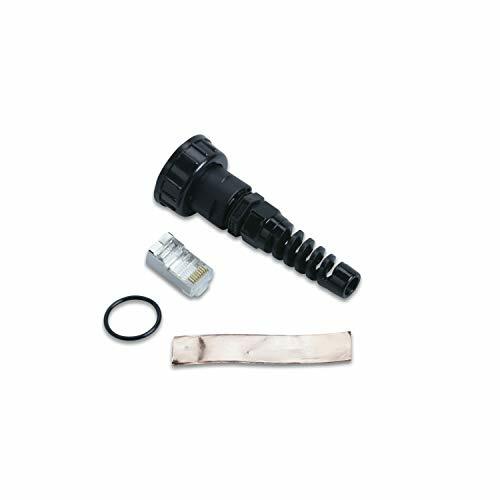 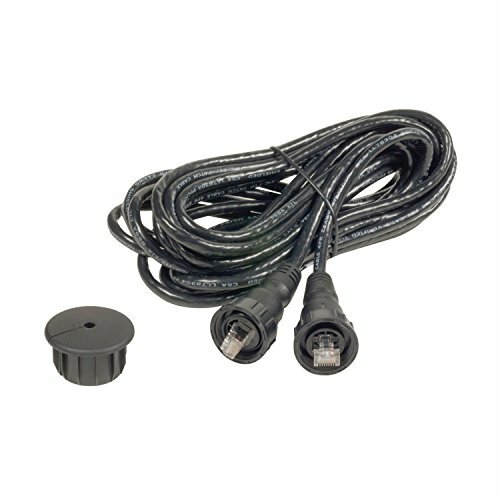 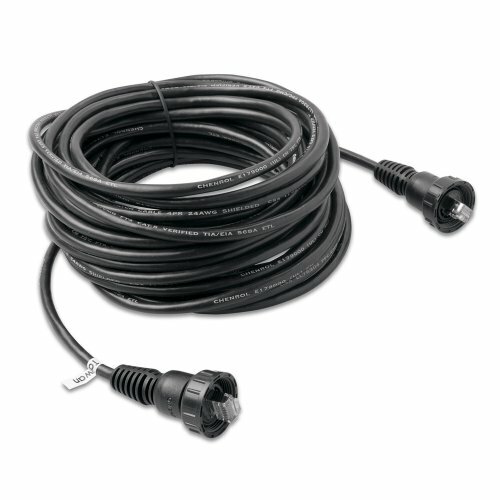 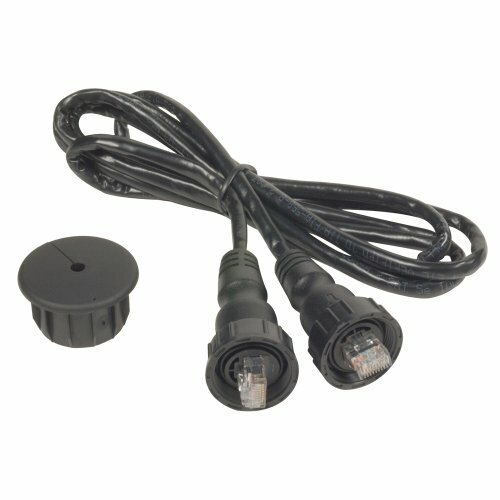 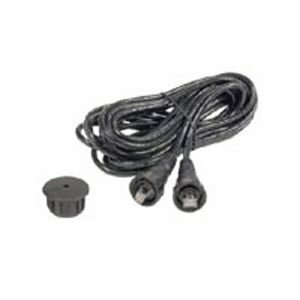 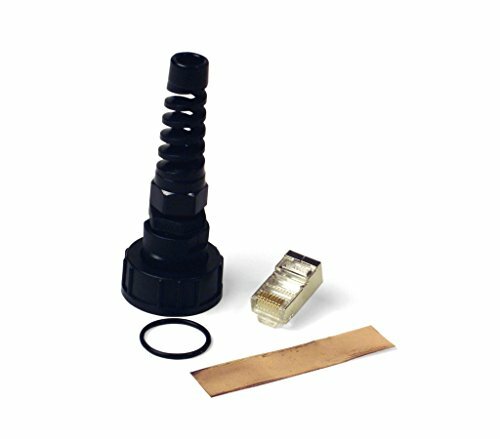 The Kit includes an NMEA 2000 Drop cable (2 m), backbone Cable (10 m), power Cable (2 m), 2 T-Connectors, and male and female Terminator connectors.